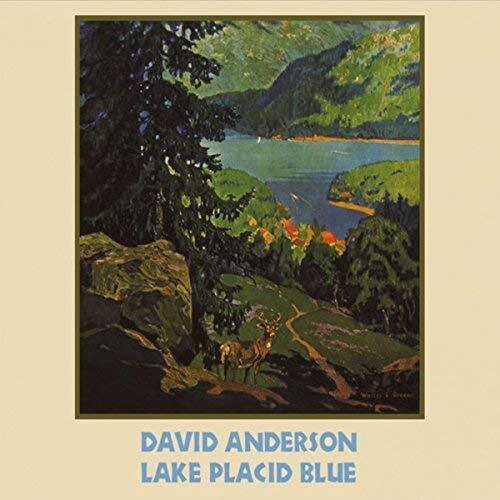 David Anderson – Lake Placid Blue – Album Review | The Ark of Music – The best music in the world…you never knew existed. 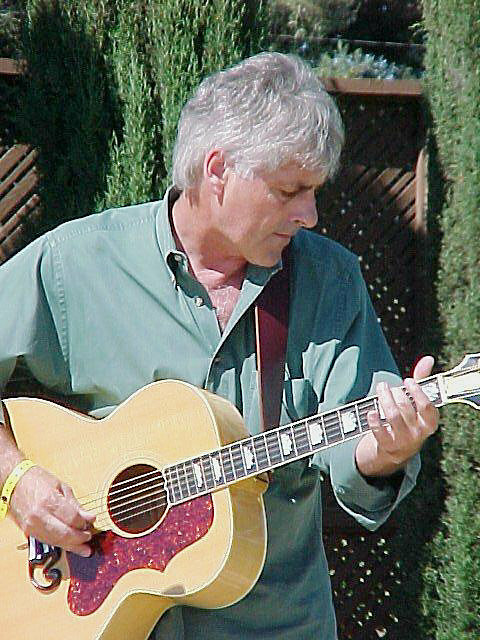 Morgan Hill, California-based singer-songwriter, David Anderson, has shared the stage with many of his very own folk idols, including Richard Thompson, Ramblin’ Jack Elliot, John Prine, Peter Rowan, Laurie Lewis, Iris DeMent and Tish Hinojosa. With a passion for history and storytelling, he has made a vocation of injecting his favorite true-to-life tales into the music he writes. Placing a decade in-between albums, David’s previous releases include 1997’s Mad at the Moon, and 2008’s Layover in Reno. Now, another decade later, Anderson returns with the endearingly innocent, Lake Placid Blue, picking up the storytelling right where he left off ten years ago. A tale of the Tulsa race riot of 1921, the smooth R&B flavor of Tulsa Riot has a psychedelic touch to the electric guitars, and an overall Sid Haggan quality to it. The cathartic, REO Speedwagon-esque, Big Star, brings a refreshing take on the oldest questions in life. Profoundly tasteful. Deeply thoughtful. Endearingly unrefined. David Anderson’s latest album, the unassumingly emotive, Lake Placid Blue, is living proof that most things in life get better with age. Musically, the layers of bluesy/folksy acoustic guitar work give the album its magically rustic personality, while Anderson’s prose and subtle vocal timbre deliver the substance. I always like to be transparent when a project catches me by surprise. And, this record did just that. It’s warmth and sincerity make it an “all the time” playlist option. BELOW: Listen to David Anderson’s new album, Lake Placid Blue, and connect with him online. Please support David Anderson by visiting him online, and playing, downloading, and/or purchasing his music, or attending a live show! And, as always, thank you for supporting real music!